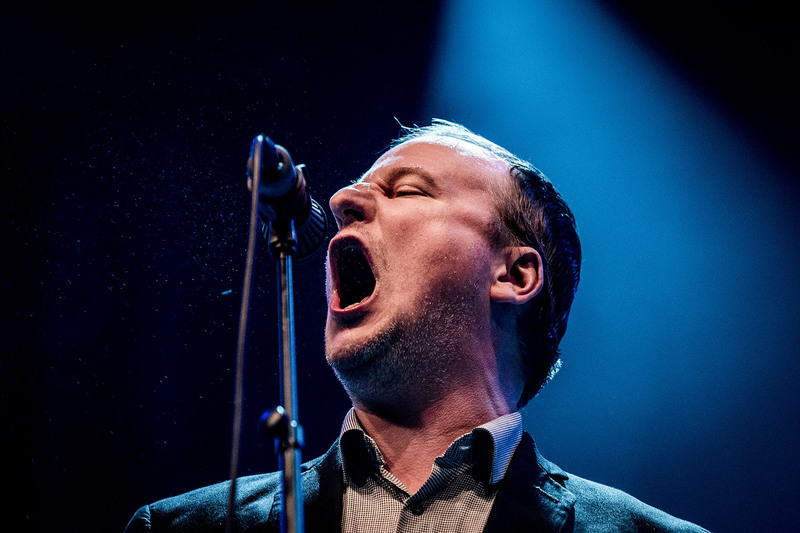 Detroit's Protomartyr performed at Le Guess Who? 2017 as part of the program curated by Basilica Soundscape. Here, the band present work from their newest album 'Relatives in Descent', as well as songs from their previous records. The Line of Best Fit now premieres the recordings of the full performance. Listen below. Audio recorded by Marc Broer, in cooperation with VPRO / Vrije Geluiden. Video production by Nick Helderman; camera by Wim Adam. You could describe Detroit’s Protomartyr as a post-punk outfit, but then again, the foursome could probably care less about what genre you stick to it. ‘A flaying intensity’ might be a better descriptor for their music. Upending Protomartyr’s violent, razor-edged swells is the devil-may-care stage presence of frontman Joe Casey, casually magnetic in his potent lyricism.